Site-Specs™ is a cloud-based, mobile data collection platform that brings ease and consistency to field data capture, task management and sharing however, it was time for an update. Our team worked with Connect Oasis in redesigning SiteSpecs to become SiteSpecs 2. 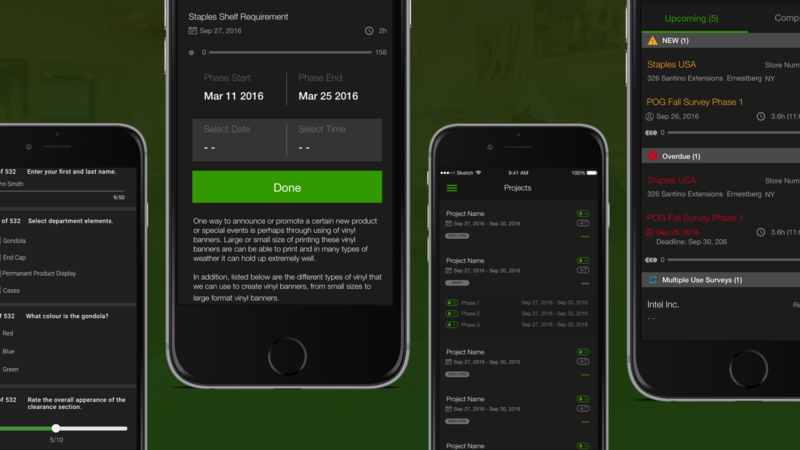 One of the main components of the SiteSpecs 2 platform is a new and updated mobile app that acts as a invaluable tool to merchandisers. 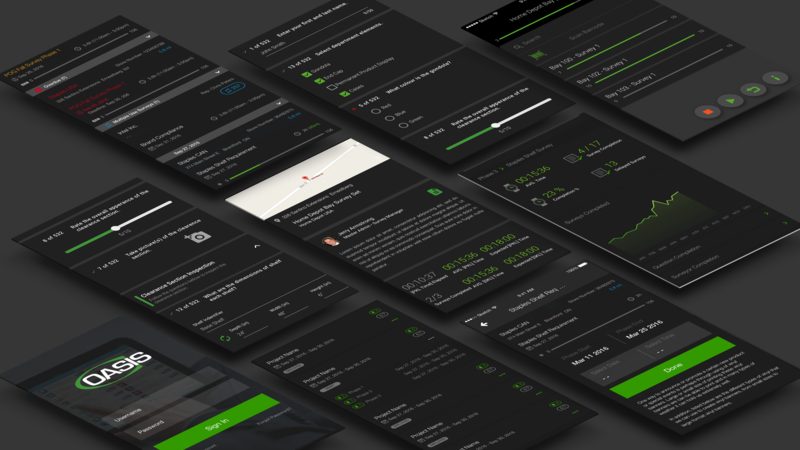 The new version of SiteSpecs 2 Mobile provides users with more comprehensive and easy to use tools along with automated feedback to increase efficiency and compliance. 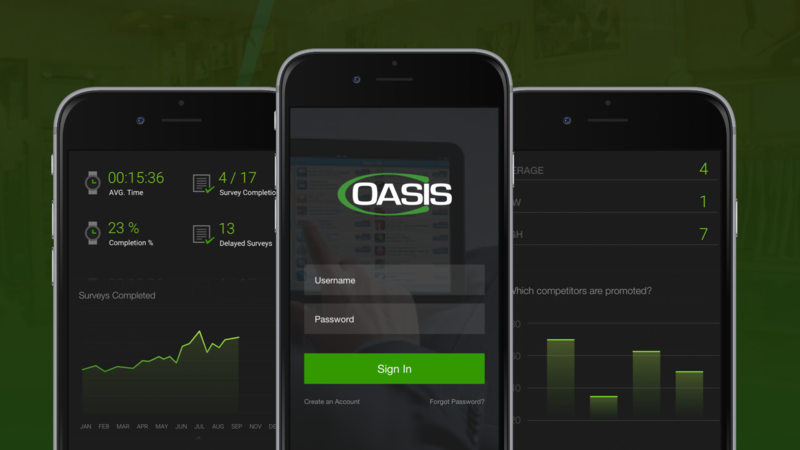 Learn more about Connect Oasis and their other products here.